Our breakfast club is open from 8.00am (term time only) for children attending St Thomas’ School. 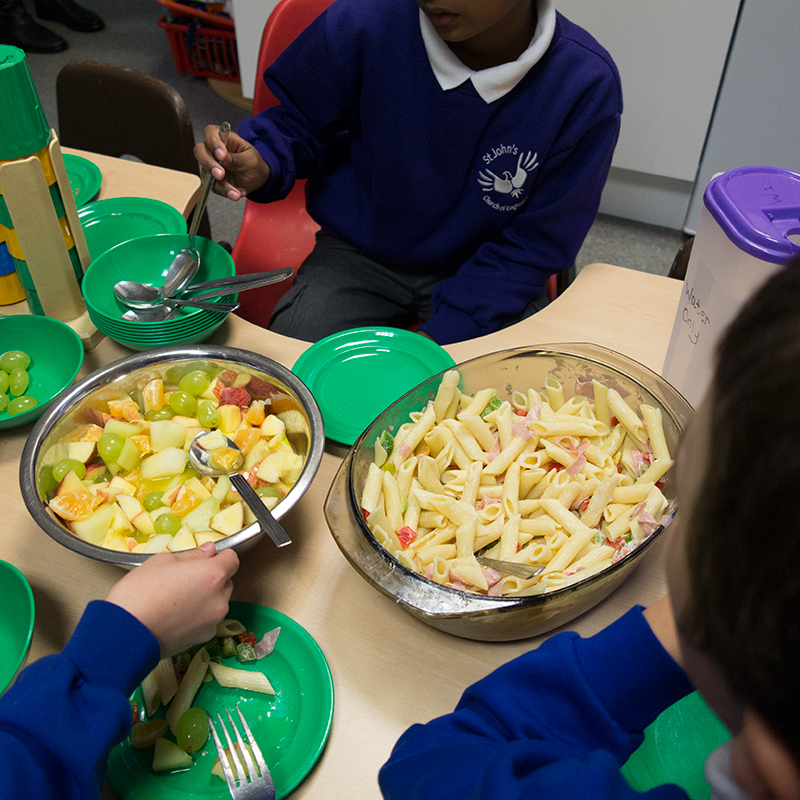 Children are provided with a range of breakfasts and are safely escorted to school. Children are walked back to the club with two or more adults; children are provided with a fluorescent vest which they must wear. 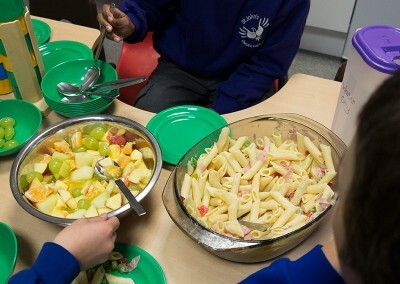 A register is taken of who is in attendance for the day and who has collected the children from club followed by a small healthy snack and drink to tide them over till their evening meal. At times they will help make their own snacks raw veg/dip – sandwiches toast- and some very unusual combinations! 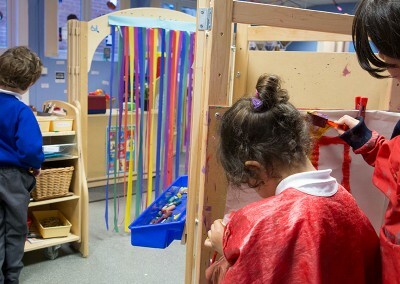 A variety of activities, games and art/craft projects are provided. 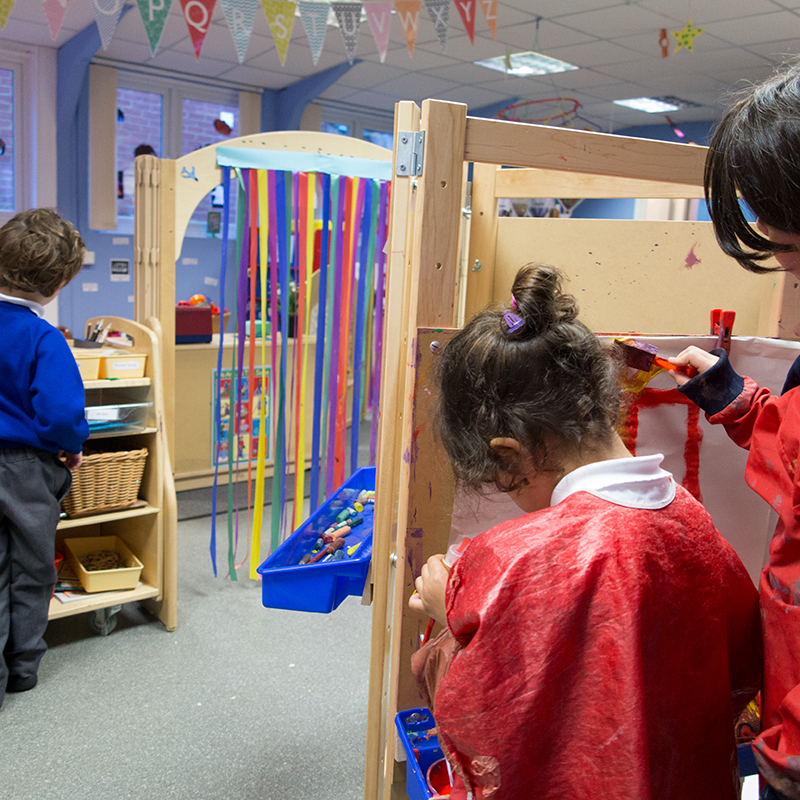 We hope that the children who attend the out of School facilities will first and foremost have fun and feel happy and secure. We collect from St Thomas Catholic School, Diocean Payne-Smith and Kingsmead Primary. Children need to bring a packed lunch and snacks, sufficient to cover all day. We have weekly trips to local areas of interest (during summer holidays); music sessions and sports.